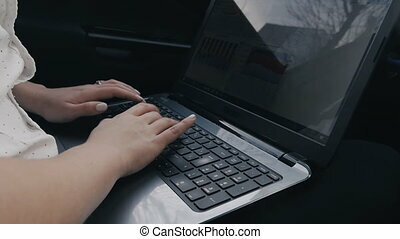 Two girls working at a laptop in a cafe. 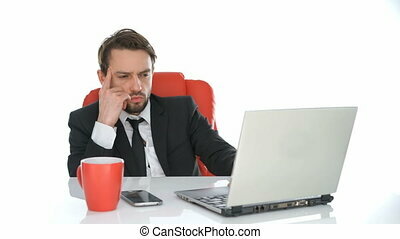 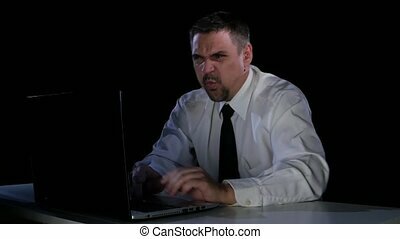 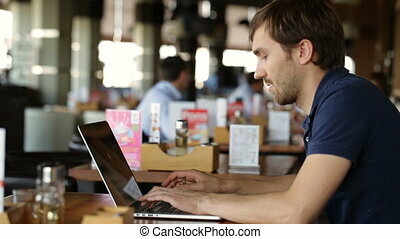 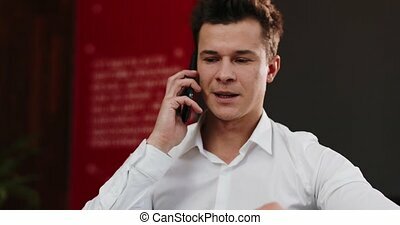 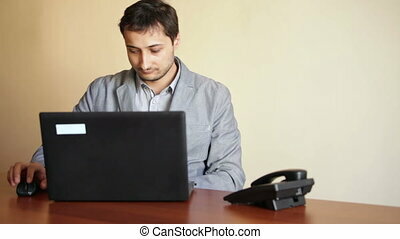 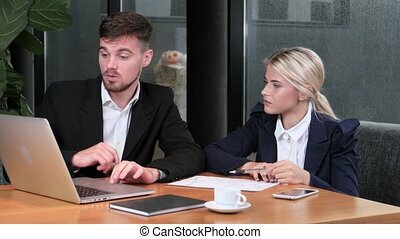 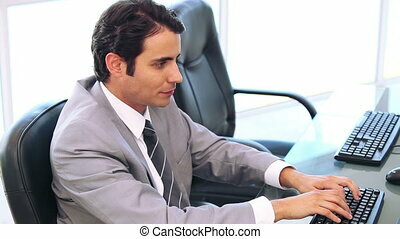 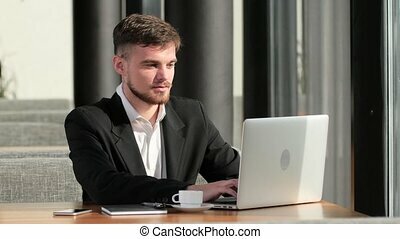 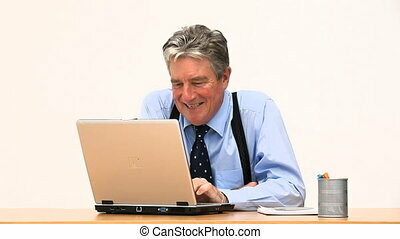 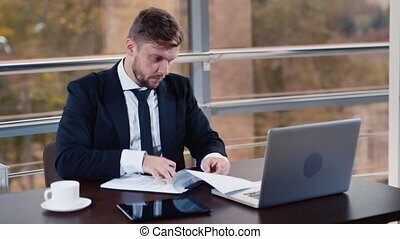 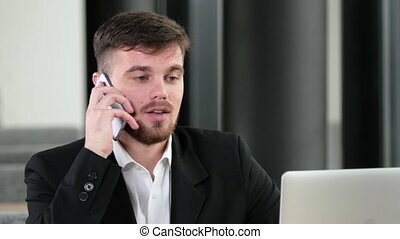 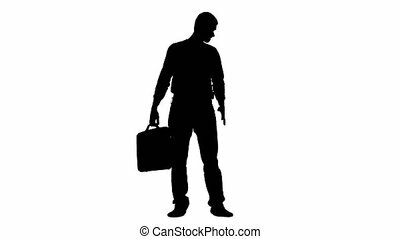 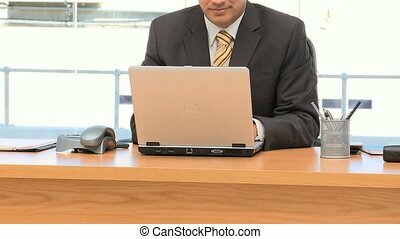 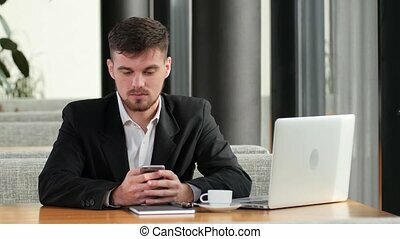 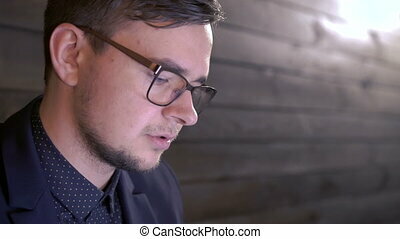 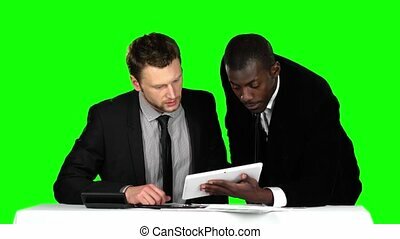 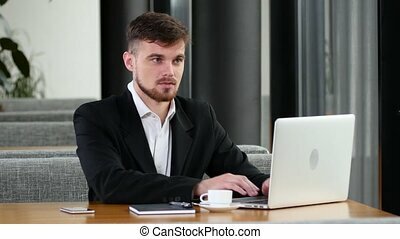 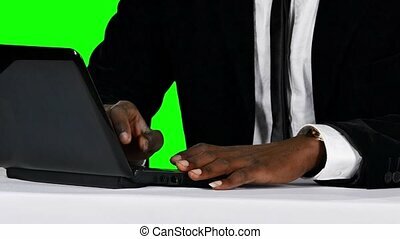 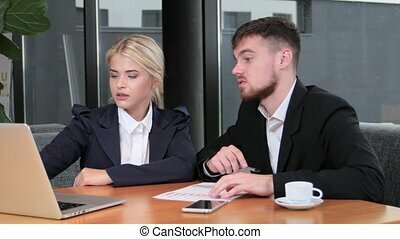 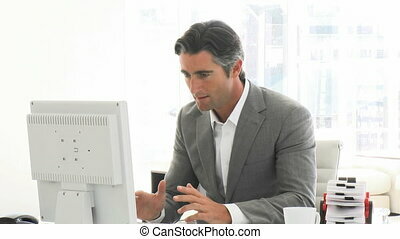 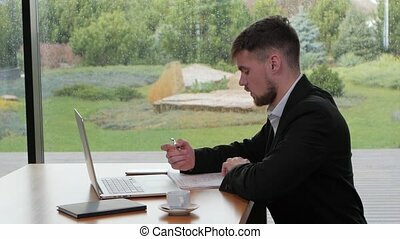 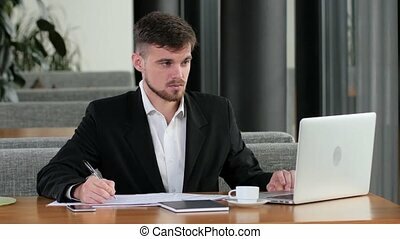 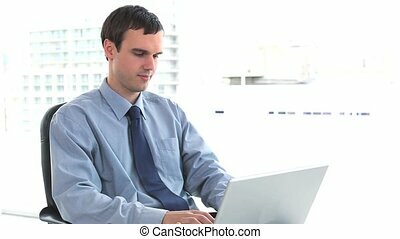 Young businessman in suit working with a laptop in cafe. 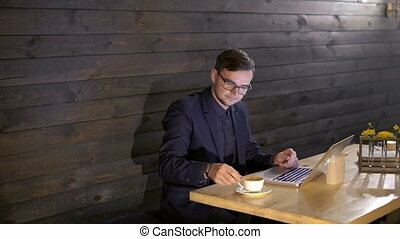 Elegant businessman working with a laptop and drinking coffee in cafe.